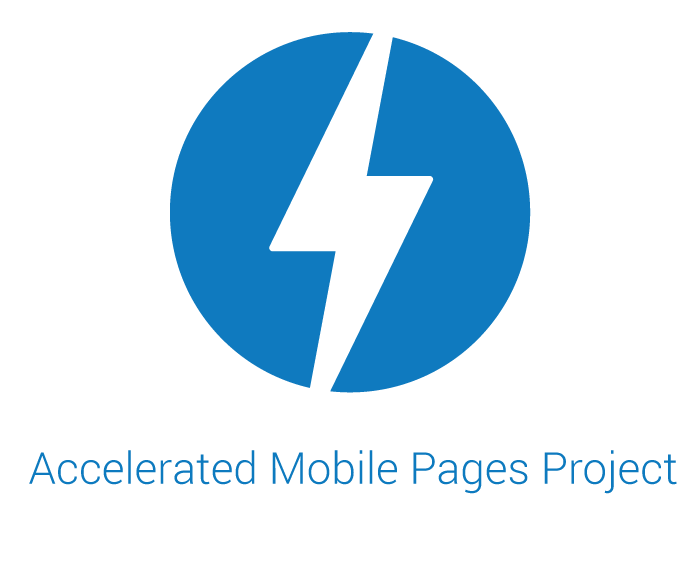 In essence, Accelerated Mobile Page (AMP) is an extremely lightweight HTML/CSS page designed to load in a fraction of the time standard HTML pages do. Only the minimum (essential) HTML/CSS required for pure readability and maximum speed. Images don't load until they're scrolled into view and all of this is designed to be cached so no fetch from a site is required. In the website source code, an AMP version is identified by a rel AMP HTML link, which points to your, "hosted AMP page" or a "Google-hosted cached version." 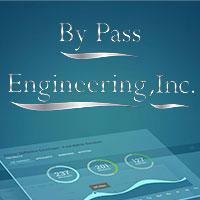 An AMP Cache is a proxy-based Content Delivery Network (CDN) for serving valid AMP documents. A 1-second delay in mobile browser load time can lower conversion rate by 3.50%, reduce pageviews by 9.40% and increase bounce rate by up to 8.30%. Therefore AMP especially for eCommerce = better conversions. AMP is truly powerful and is an upgrade to mobile-friendly pages with several benefits. Mobile traffic will keep growing, as will the demand for fast-loading mobile pages, including competition to offer the best possible experience for, and conversions from, customers. Time will tell how this technical structure develops — So don't rush in thinking you need to retool your site today. However, that time may be coming soon, especially if your site is in need of some fresh updating, SEO and general optimization.